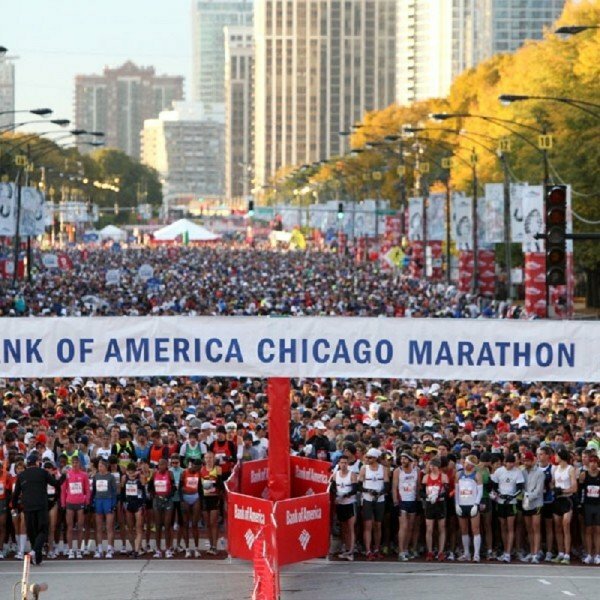 The Bank of America Chicago Marathon is one of the best in the world and the city itself is full of life – one of America’s greatest. Up to 45,000 runners take part in the marathon and there is huge crowd support around the course, cheering on every runner. To add to the atmosphere there will be live bands along the route. 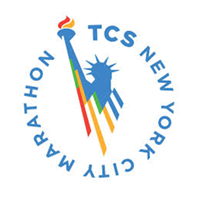 The Chicago Marathon is one of the six World Marathon Majors. Sports Travel International offers guaranteed entry with a hotel package. The flat, loop course in Chicago is one of the fastest in the world and there are no qualifying restrictions. The average temperature at the Start is 40oF (7oC), rising to 55oF (13oC) at the Finish. 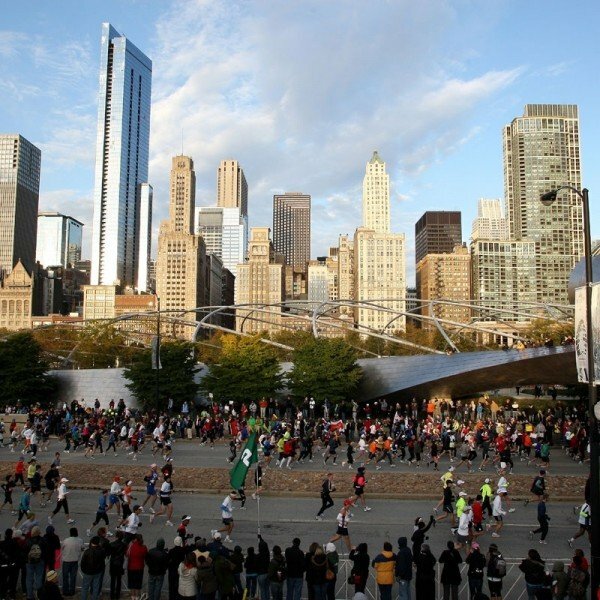 The start/finish is in Grant Park and the marathon passes through 29 of Chicago’s historic and ethnic neighbourhoods. Digital time clocks are positioned along the course at every mile, every 5K, at the half marathon point and at the finish line and highly visible mile markers are also placed along the course. The finish line closes after 61/2 hours and finish line facilities end at 2.30pm. Minimum age of participants is 16 years. Please Note: All entries are sold as part of a hotel and guaranteed entry package. 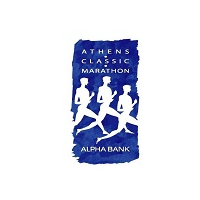 Prices from €1378 per person for 4 nights, including Guaranteed Marathon Entry. Please refer to the hotel tab to see more hotel information and prices. Travel Insurance €57– see our insurance page. Spirit of Chicago Post Marathon Dinner Cruise – a 2 1/2 – 3 hour dinner cruise on Sunday 13th October departing from Navy Pier (15 minutes from our hotels). A buffet dinner, entertainment and DJ. A great way to finish off your marathon weekend. €119 per person. 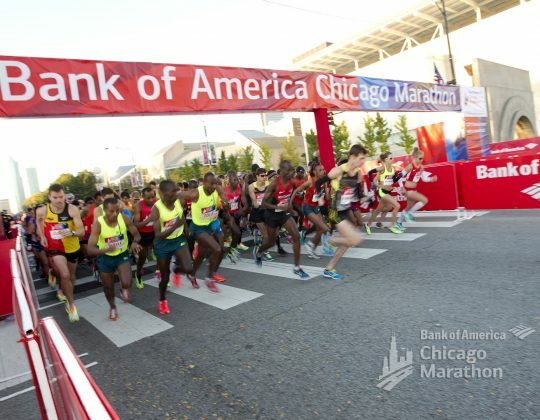 The Bank of America Chicago Marathon is one of the 6 World Marathon Majors. Elite athletes and amateurs alike annually target the race for its potential to generate personal, national and world records. On the course, you are guaranteed to see all that is great about the city of Chicago. You will start and finish the Chicago Marathon in Grant Park, just by Lake Michigan, before travelling through one of the world’s most magnificent cities. 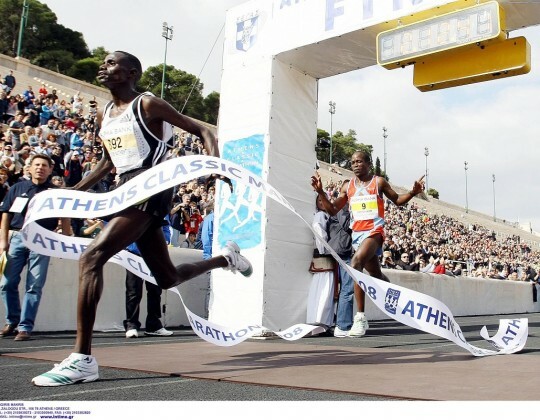 The course has produced four world records, several national records and countless personal bests. 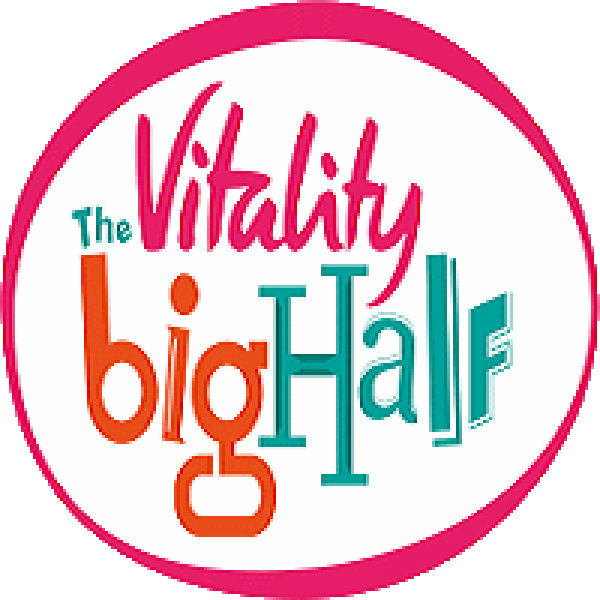 You will enjoy the support of 1.7 million spectators as you run through the city. 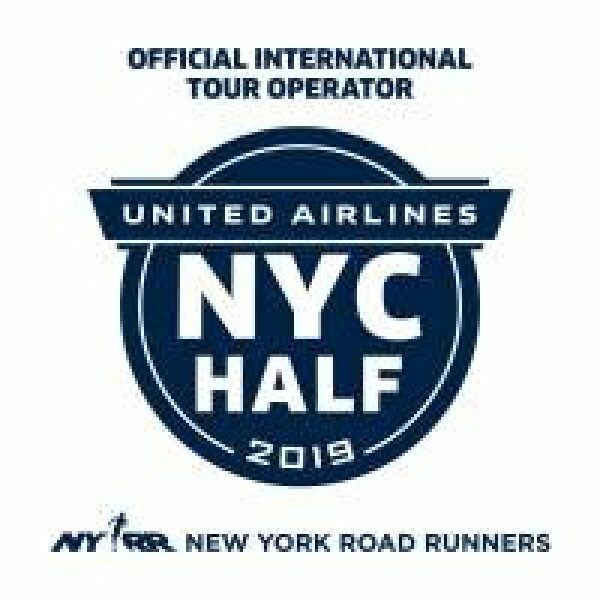 "Thanks for a really well organised tour"
I just wanted to say thanks for a really well organised tour to Chicago for the marathon. I got back this morning. The hotel was great and couldn’t have been better located for the race start and finish. Also all of your instructions were spot on and helped a lot. That was my fifth major with only Tokyo to do now! Once again thanks for a great trip. I have just recently returned from Chicago for the marathon. Thanks once again to Sports Travel for a well organised trip. Chris did a great job guiding us. "Your guide went out of his way to help everyone"
I’d just like to thank you for such a well-organised trip to Chicago. 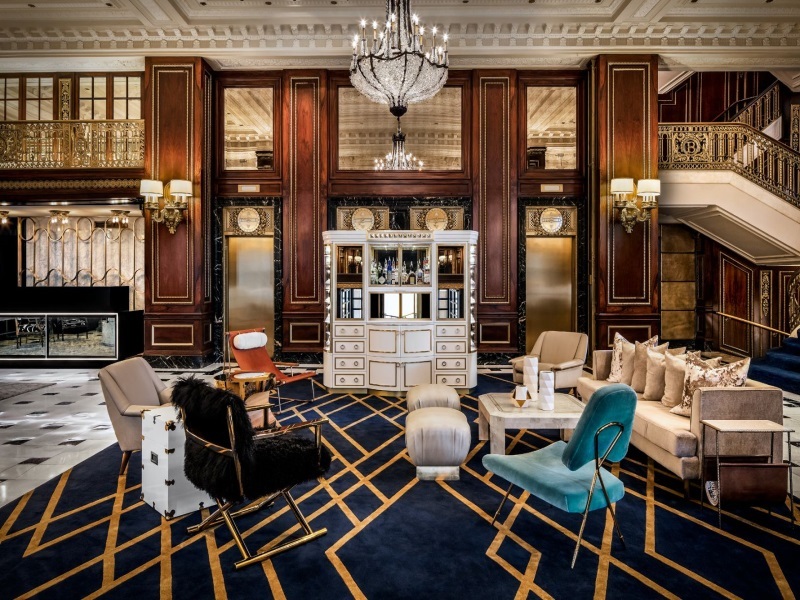 "Thanks for the memories "
On arrival in Chicago, make your way to the Blackstone Hotel. To get to the hotel from Chicago O’Hare, we recommend taking the Blue Train Line to LaSalle station. The hotel is a short walk away. Alternatively, you can take a taxi straight to the hotel. When you arrive at the hotel you will be welcomed by the Sports Travel International guide who will be in the hotel reception at various times throughout the day and evening. Normal time for check in is from 3pm. After check in (and if you have time), our guide will accompany the group to the marathon expo & race number collection. Optional Extra – why not visit 360 Chicago? If you didn’t manage to attend the marathon expo yesterday, you must go today. There will be no opportunity to collect your bib on race day. Please do not forget to take your passport with you as ID. The rest of the day is free for you to explore Chicago. Later this evening, your Sports Travel guide will hold a meet and greet with your fellow runners in the hotel lobby, offering tips for the big day and answering any questions you may have. 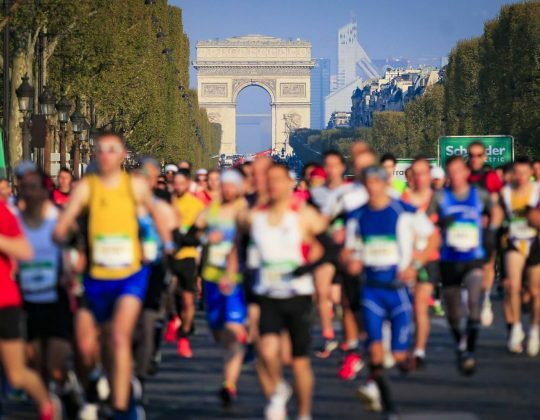 Your guide will accompany you to the marathon start and will also bring any non runners to a suitable spectator spot nearby (about a 20 minute walk from the hotel). 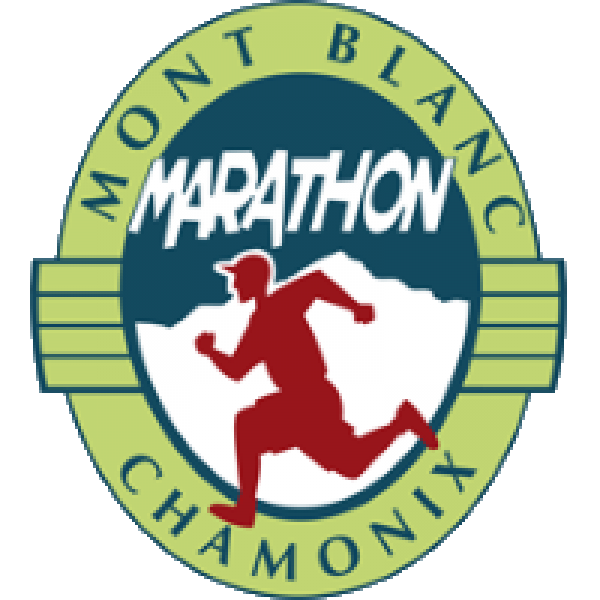 As the Blackstone Hotel is right beside the race start & finish, you will not need the gear check facility. The morning is free for some sightseeing or last minute shopping. Hotel check out is 12 noon so you can check out early, store your bags and head off to enjoy Chicago before returning in good time for your return flight home on the subway or by taxi, unless you have extended your stay. 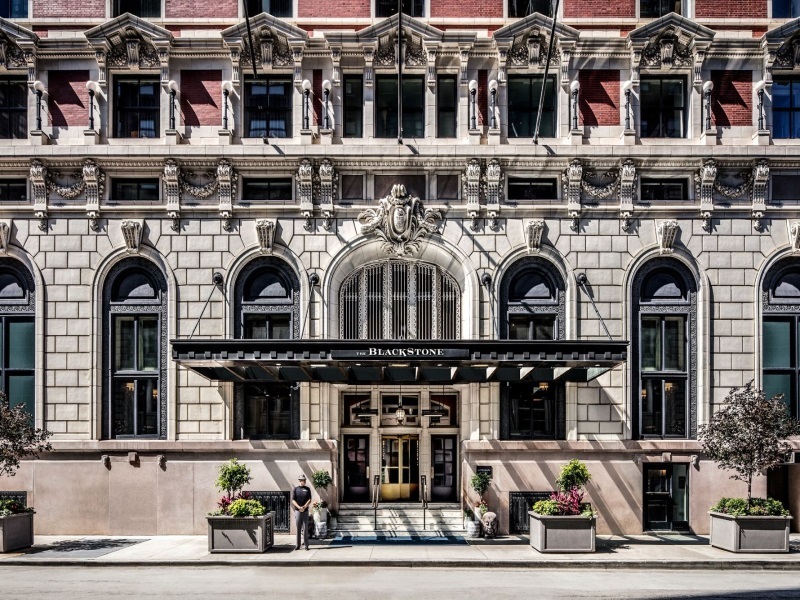 Prices below for the Blackstone Hotel are on a Room Only Basis. Guaranteed race entry cost is an additional €449 per runner. 4 nights €929 per person based on double occupancy of a twin or double room / €1,629 per person based on sole occupancy of a single room. 5 nights €1,099 per person based on double occupancy of a twin or double room / €1,974 per person based on sole occupancy of a single room. 6 nights €1,269 per person based on double occupancy of a twin or double room / €2,319 per person based on sole occupancy of a single room. We work closely with a number of charities for our tours. If you would like to fundraise for one of our nominated charities, please email us at info@sportstravelinternational.com for a list of direct contacts for charities for this tour. 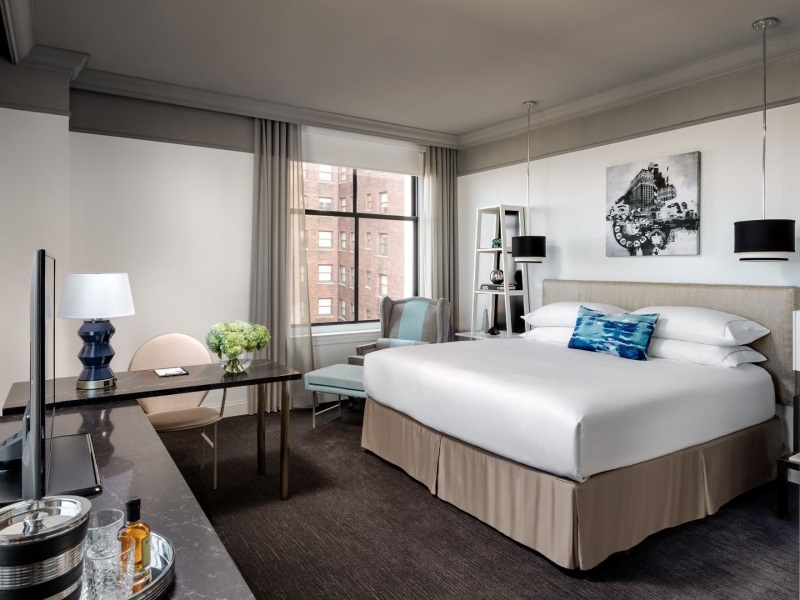 The Blackstone Hotel is situated in a historic French Beaux-Arts building, situated in downtown Chicago’s center within 10 minutes’ walk of the Art Institute of Chicago and the Willis Tower. The Magnificent Mile’s shops, Grant Park, and Museum Campus are less than 1.2 miles away. Millennium Park is only a10 minutes’ walk. Bedrooms feature a desk, refrigerator, streaming services. 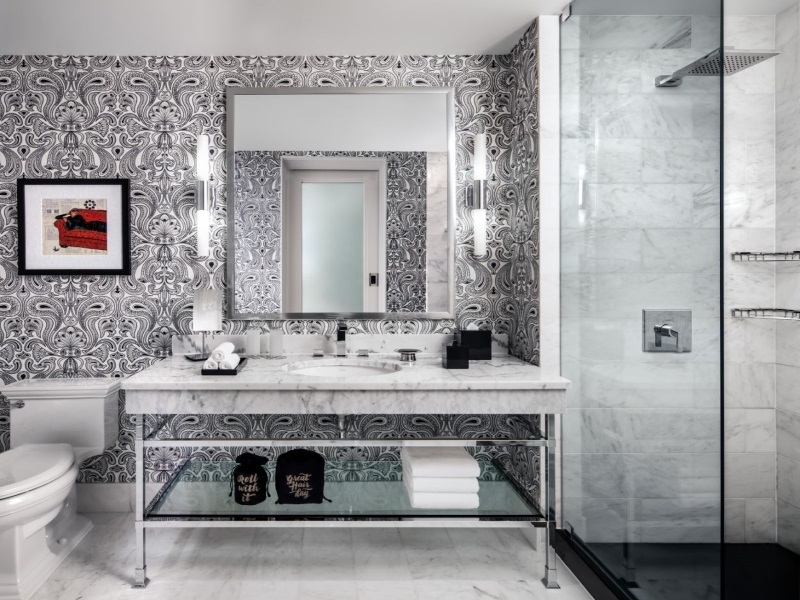 Marble bathrooms are stocked with a bathrobe, slippers and free bathroom amenities. Mercat a la Planxa, the on-site tapas restaurant, features Catalan and Mediterranean dishes. A Blackstone Market Café is also located in the hotel. 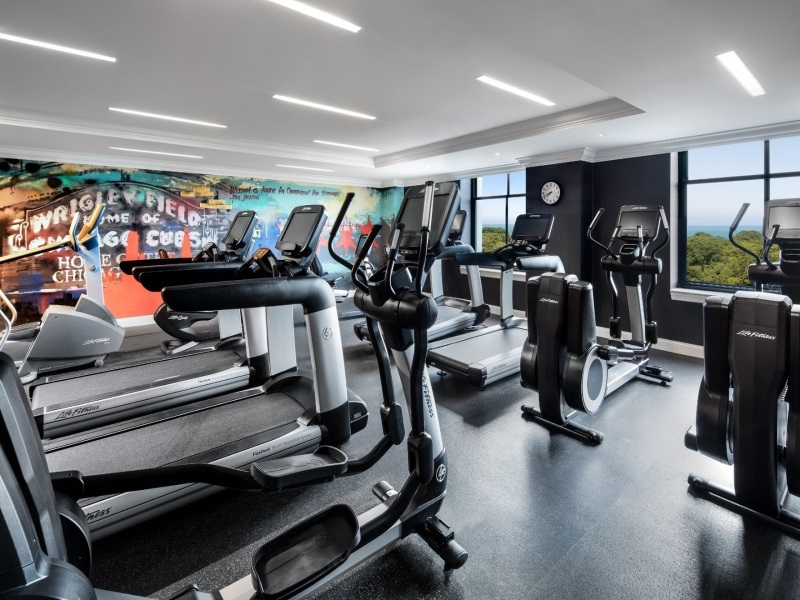 Guests have free access to the hotel’s 24-hour gym. To get to the hotel from Chicago O’hare, we recommend taking the Blue Train Line to Forest Park getting off at LaSalle. The hotel is then a 4 minutes walk. Alternative you can hail a taxi straight to the hotel. WIFI is complimentary for Sports Travel International clients. Check in from 4pm and check out at 12pm. Public parking is possible at a location nearby (reservation is not possible) and costs USD 69 per hour.